Outsource Financial Services, Inc. is pleased to offer a fuel card program to our carriers. We are offering a fuel and cash card to assist your company in managing both fuel accounts and operating costs. There are many ways in which you can use this card from fueling up to everyday expenses. You will be able to fuel up at over 10,000 fuel stations across the United States and Canada with the option of cash back. This card can also be used as a personal debit or ATM card so you can manage both business and personal financial needs. 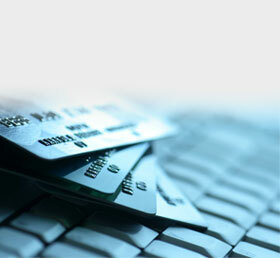 Your factoring settlements can be loaded right to your card for fast and easy access to your funds. By going online you will be able to access your account balance and transaction activity at no charge. You will receive same day funding on all factoring advances giving you access to your funds instantly. You can transfer money from your fuel card to a personal account.